Showing recent results 646 - 660 of 4363 products found. 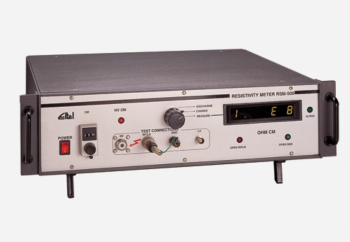 To test polarity in transformers. 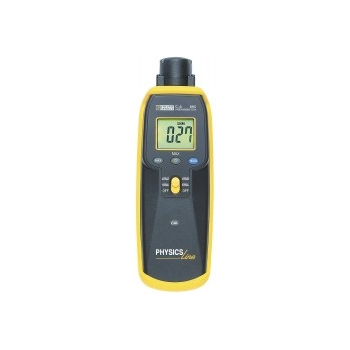 In a compact casing protected by a shockproof sheath, carbon monoxide detector CA 895 Physics Line the measurement range and detects the presence of this gas. UVR Series - TOPCON TechnoHouse Corp.
UVR series is suitable to manage lamp of ultraviolet curing equipment, Also suitable to measure intensity of ultraviolet ray for sun light and lamp. 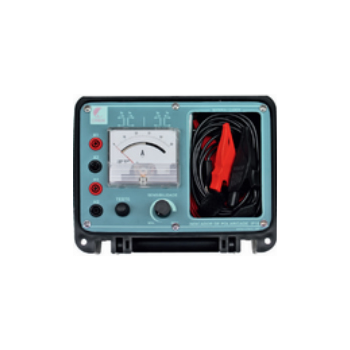 AWA5936 - Hangzhou Aihua Instruments Co., Ltd.
DX-150 Full-Digital Gauss/Tesla Meter is designed for applications requiring high precision, high-resolution magnetic field measurement. 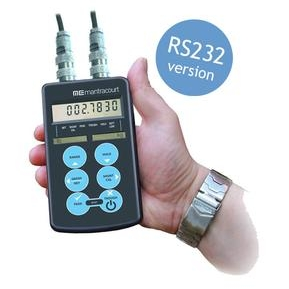 It is an intelligent solution against the traditional analog, digital table header type Gauss / Tesla meter. 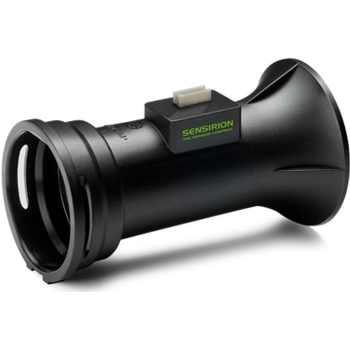 The microthermal gas meter modules from Sensirion enable gas consumption to be reliably monitored in real-time. The modules boast long-term stability and dust and dirt resistance and have proven their mettle in the field for several years. 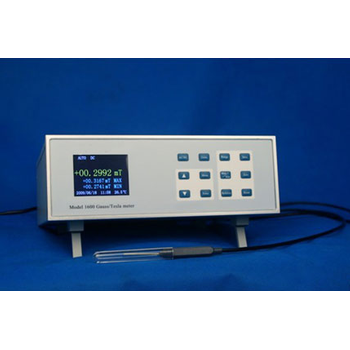 In Germany and Italy, over 100''000 sensors have been integrated in microthermal gas meters. The advantages of the gas meter module make it the epitome of smart energy. 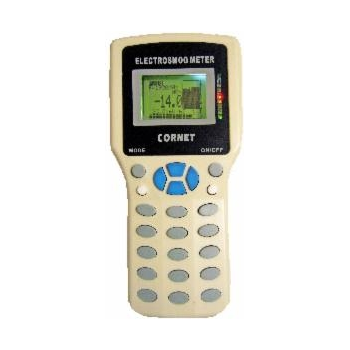 MD18 - Cornet Microsystems, Inc.
Super wide bandwidth (100MHz-8GHz) -RF field strength power measurement -Build-in Antenna -WiMAX, GSM, EMF, WiFi, AC smart meter radiation, 3G/4G phone, DECT, CDMA, mobile base station. 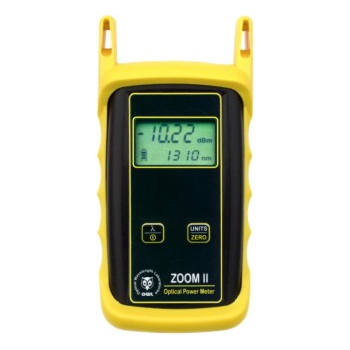 The ZOOM II is one of the world's most economical and precise fiber optic power meters delivering professional performance and a complete feature set for optical loss testing in both multimode and singlemode networks. Mantracourt’s digital weighing indicator and panel meter modules are compatible with a wide range of sensors and transducers, including volts, amps, temperature, frequency, speed, load, force, pressure, torque, LVDT, RVDT and many more. 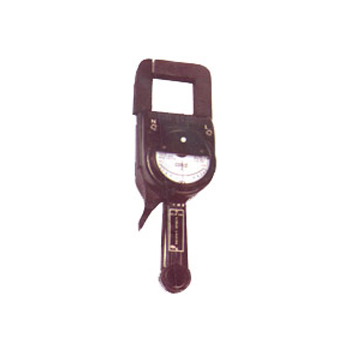 The digital architecture offers simple one-pass calibration and fast setup. 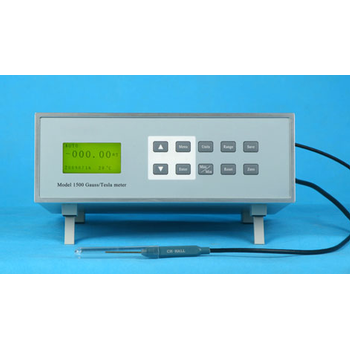 DX-160 Full-digital high-precision gaussmeter/teslameter is designed for high-test precision, high-resolution magnetic field test applications. 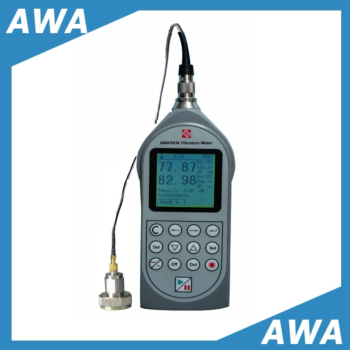 It provides a wide-range measurement from DC to up to 50kHz AC magnetic field measurement.